Officially became the President Commissioner of PT Pertamina Gas based on the General Meeting of Shareholders (GMS) Circular on 31 August 2018. Born in the city of Kalianget (Sumenep) on 30 July 1964. Received a Bachelor's degree from Bogor Bogor Agricultural University, and a degree Master of Business Administration from Saint Louis University USA. Furthermore, the Doctoral Degree is obtained from Gadjah Mada University Yogyakarta. Career at PT Pertamina (Persero), in 1999 holds the position of VP Corporate Strategic Planning Directorate of Investment Plan & Risk Management, too as Vice President of Downstream Finance Directorate Finance. From May 2017 to August 2017 appointed as Director of Strategy and Development Business at Perusahaan Gas Negara Tbk (PGN). After that returned to PT Pertamina (Persero) as Director PIMR in August 2017. Related to the development of Oil and Gas Holding, based on the EGM held by PGN on September 10, 2018, was appointed as Director PGN's Principal replaces Mr. Jobi Trianda Hasjim since September 2018 until now. He is appointed as Commissioner based on Circular General Meeting of Shareholder dated June 11, 2014 regarding the addition of the Board of Commissioners. He was born in Surakarta, Central Java on May 25, 1959 and earned his S3 Petroleum Engineering from the University of Salford, England in 1994, having previously obtained a Master Degree in Gas Engineering at the University of Salford. He is currently serving as Deputy Minister of Human Empowerment and Culture in the Secretary Cabinet RI period 2015 - present. Previously, he served as Expert Staff Spatial and Border Area (2011-2014). She is appointed as Commissioner of Pertamina Gas through Circular General Meeting of Shareholders dated July 1, 2016. Born in Sleman on January 23, 1975. 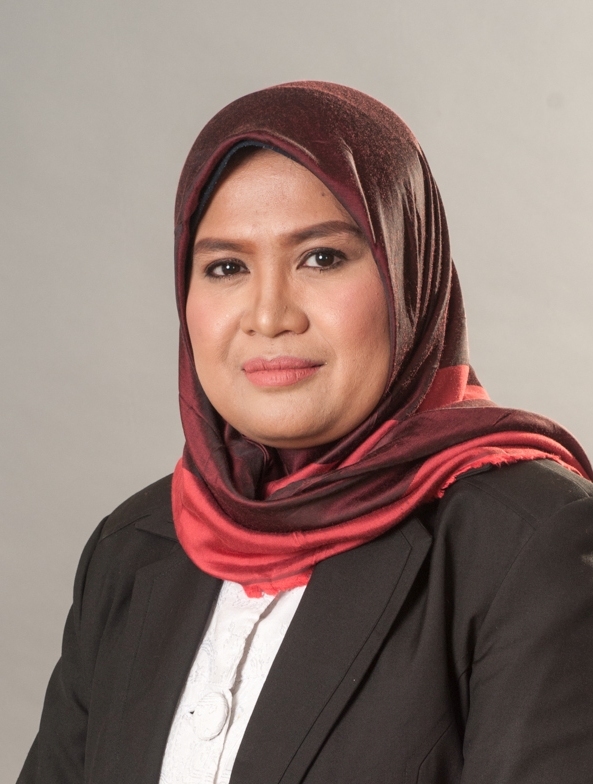 She obtained her Master degree from Faculty of Law, University of Indonesia in 2007 and Bachelor of Law from the Islamic University of Indonesia in 1996. Rini has a career as a Civil Servant and currently serves as Head of Legal Services Division I at Ministry of SOE since 2015. 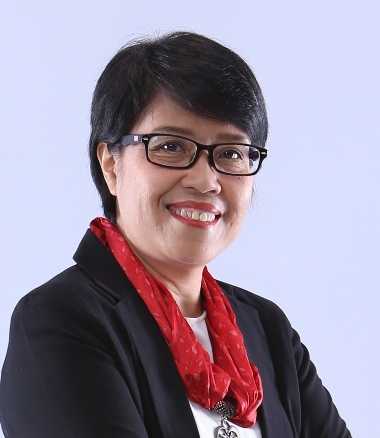 In addition, Rini has also served as Head of Legal Services Division I at Ministry of SOE (2014-2015), Head of Support and Services Law II at the Ministry of SOEs (2011-2104) and Head of Sub Division of Regulation II at the Ministry of SOEs (2010-2011). She is appointed as Commissioner of PT Pertamina Gas in accordance with Circular General Meeting of Shareholders (RUPS) dated November 22, 2018. Born in Bandung, May 29, 1967, completing undergraduate education at the Industrial Engineering Department of ITB 1990 and Master of Business & Technology from University of New South Wales (UNSW) Australia in 2001. 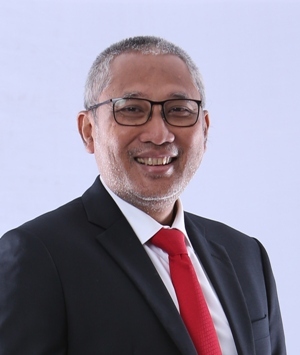 Since February 2018 he has served as VP Corporate Strategy & Planning - Dit PIMR PT Pertamina (Persero). Previously, I had a career in various fields functions at PT Pertamina (Persero) include Corporate Performance & Initiatives Management - PIMR (2014 - 2017), Culture Change - Dit. SDM (2010 - 2014), Organization, System & Quality Management - Dit. General (2002 - 2006), and IT functions (1992 - 2001). Involved in full in the Pertamina Transformation Team between 2006 - 2009. He is appointed as Commissioner of PT Pertamina Gas through Circular General Meeting of Shareholders dated March 7, 2017. Born in Surabaya, East Java on December 19, 1964. He obtained Bachelor Degree at Faculty of Language and Art Universitas Negeri Malang in 1990. Since October 2016, he assigned as Expert Staff in Communication of Energy and Mineral Resources Minister. 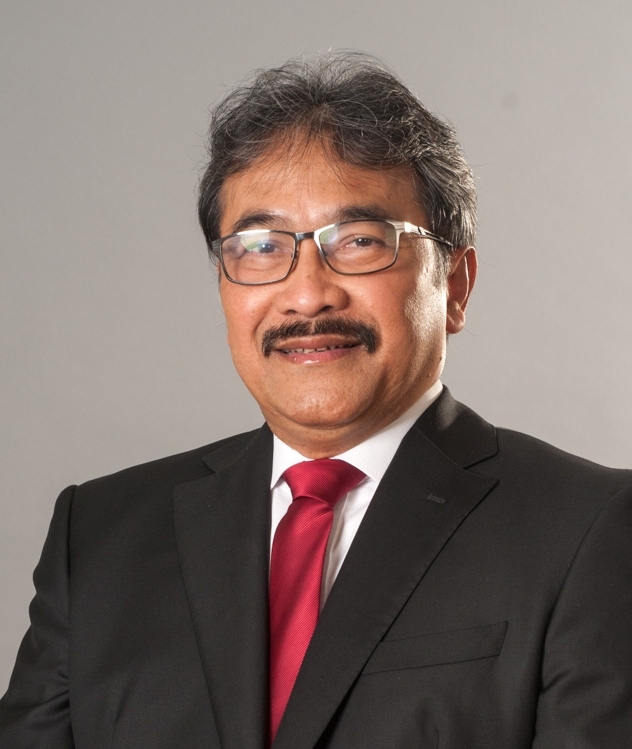 Previously he also assigned as Expert Staff in Public Communication of Transportation Minister (2014-2016), Board of ANTARA News Office (2012-2013), Media & Communication Staff in Ministry of State Owned Enterprises (2005-2007) and as reporter in various mass media in Indonesia.